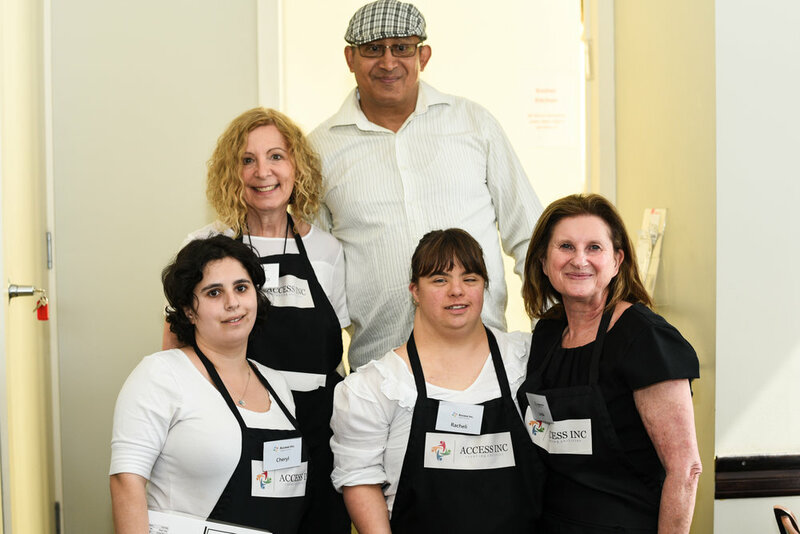 Launch: Access Inc's New WEEKLY Pop Up Cafe at Luigi's! — Access Inc.
Last Wednesday we launched our new WEEKLY Pop Up Cafe! 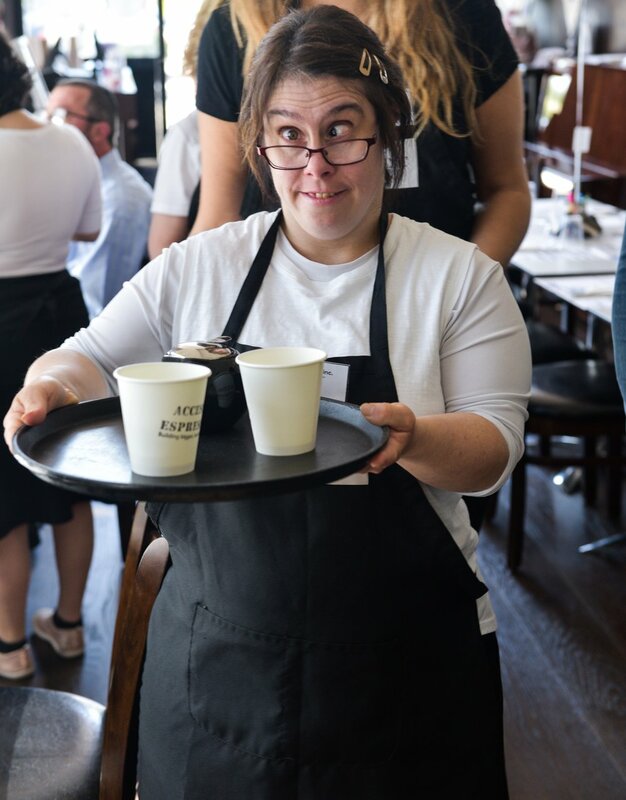 As many of you know, Access has previously run a once a year Pop Up Cafe but thanks to our sponsors and partners Port Philip COmmunity Group, The City of Glen Eira (What's on in Glen Eira), Gandel Philanthropy,Charidy and Luigi's Restaurant, we will now be running a weekly cafe! Day: Every Wednesday (except on Jewish and Public Holidays). Location: Luigi's Restaurant (326 Hawthorn Rd, Caulfield South). The Pop Up Cafe will be the work experience component of some of our Hospitality Programs with the Introduction to Commercial Cooking students preparing the food and the Front of House students running the cafe. 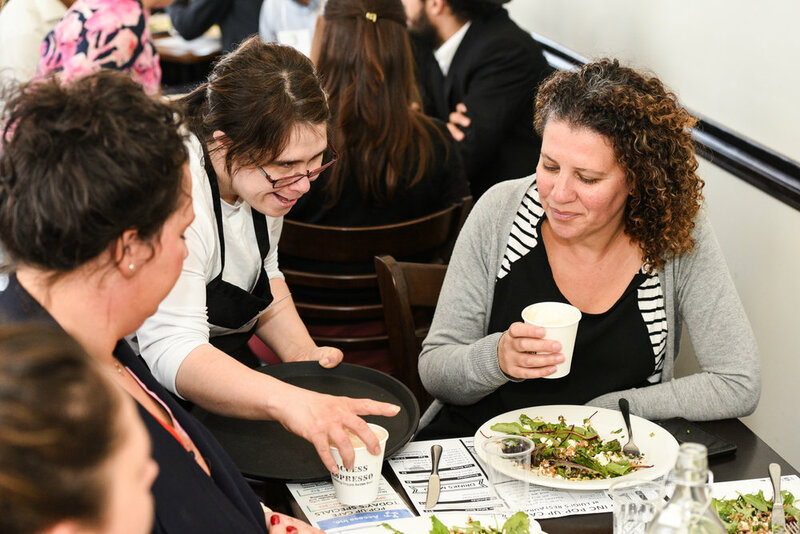 Here are some photos from last week's launch which was attended by our project sponsors and partners as well as representatives of the Jewish Disability Network and families of the participants running the cafe. The pride, joy and hope in the room was palpable! Please spread the word and we hope to see you at our cafe soon! 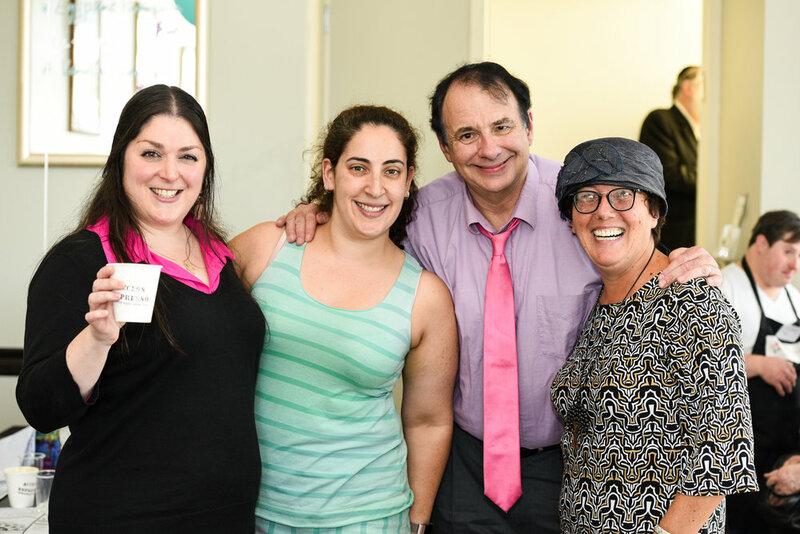 Photos thanks to David Cohen from DC Photography and Access Staff.